Correct name spelling is a must in so many settings. With colleagues, relatives, and especially employers, it can be a real asset to be able to spell names correctly. On the other hand, incorrect name spelling is a source of frustration. When someone spells your name wrong, it can almost feel like an insult. That's why it's so important for to learn to spell the names of your friends and associates correctly. 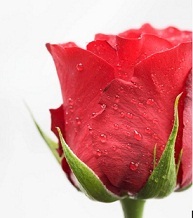 Shakespeare said, "...A rose by any other name would smell as sweet." But most people prefer to be called by their correct name. For instance, a woman named Rose does not want to be called Lily! People also prefer to have their name spelled correctly. 1. Once you know you have the correct spelling of someone's name, save it! 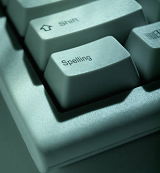 Start a document in your word processing files called: Correct Spellings of Names. 2. If it's a name you need to type often, also save it in your Autocorrect options. The steps below work for some versions of Word. Suppose your boss's name is Alfred T. Schlenstshoutzerski. Open a new doc and type in your boss's name, as you will normally need it to appear. Highlight the name. In the task bar at the top of your screen, click the File tab. On the AutoCorrect tab, make sure the Replace text as you type check box is selected. In the Replace box, type a quick short version of your boss's name, say ATS. The correct spelling that you've highlighted should already be in the With box. The next time you want to type your boss's name in a document, simply type in ATS and --- drum roll---"Alfred T. Schlenstshoutzerski" will instantly replace ATS. But what if you don't know the correct name spelling of someone or someplace? B. Be sure you know how to pronounce the name correctly. 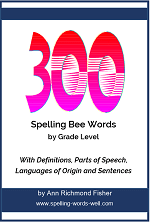 Write it down the way it sounds, one syllable at a time. 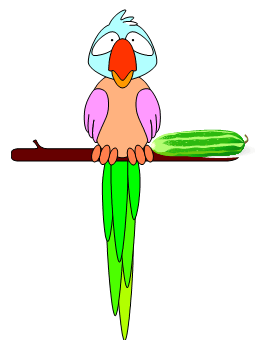 C. Type the name into an online search engine. If you misspell a name, the search engine will suggest alternate spellings, one of which might be right. Or,look in a phone book for similar names to see possible spellings. 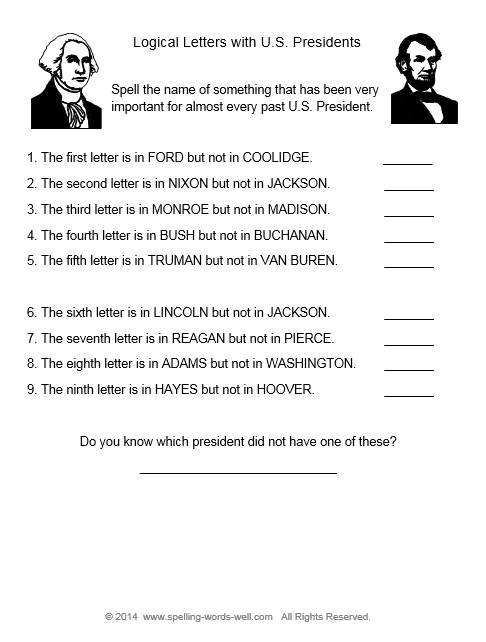 D. Once you find the correct name spelling, be sure to go back to the top of the page and follow the directions there. When you learn the correct pronunciation and spelling of the names for people in your life, it tells them that you're paying attention and that they are important to you. Take it from someone who knows! Choosing the Spelling of First Names: Follow these tips for choosing the perfect name for your baby! Whether you select a current name, a classic name, or make up a new name of your own, the spelling of that name is important--not just for you, but for your child's entire life. So think carefully...and read these suggestions. 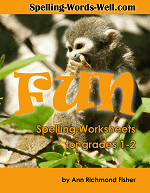 Spelling numbers: Free printable chart makes spelling numbers a breeze. We've included helpful tips for numbers that are especially problematic. For all ages. 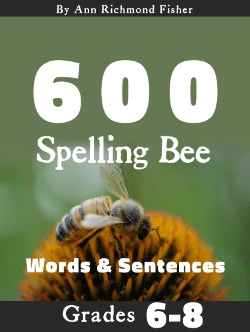 Wacky Word Spelling - See lots of examples of misspellings. (Some are funny!) Submit photos and examples of your own for us to share on this website.